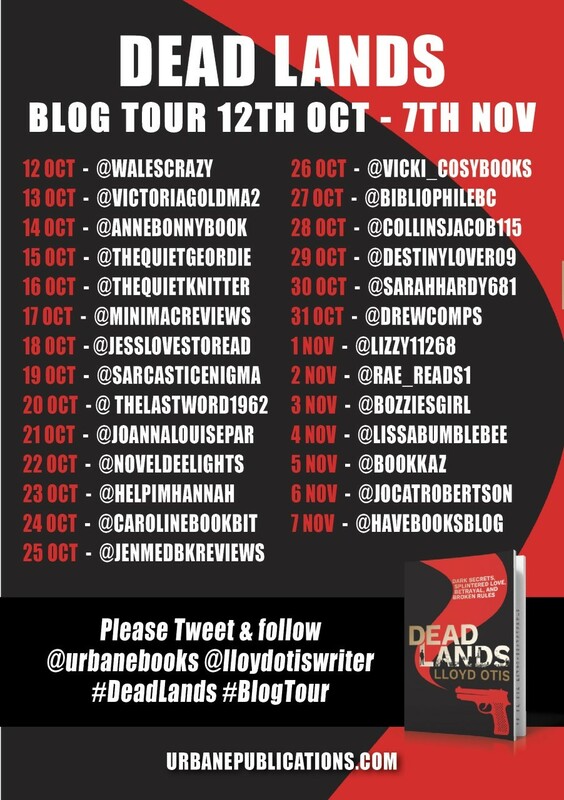 My pleasure to be hosting today on the Deadlands Blog Tour! Hope you're ready for a guest post from the author and my review of this thrilling 70's crime story! Dialect and accents slot firmly under the umbrella of the dialogue within a story, and can be important ingredients when telling that story. How your characters interact with each other during their conversations helps to shape your narrative and can set the scene. It can give them their own identity and make them memorable, so it’s best to decide from the outset how the protagonist will interact verbally with friends. Will they be relaxed or tense? Is it important for the reader see different dialects come into play? Will you decide to use a particular dialect or accent, or neither. Many people get the two confused so let’s address that first. Dialect is a form of language specific to a social group of region, while accent is the unique pronunciation of a language, normally associated with a country, or area. Both of these require knowledge of the area and group of which they are to be associated with. Accents are tricky, so if you plan to do them make sure that it’s done well. Yes, they can add an interesting flavour to your scene but if you’d rather not, then be rest assured that the audience are smart enough to play the proposed accent in their own mind when they’re reading. For example, if a character is from Leicester then they’d be able to differentiate the voice from that of someone from Bristol and so forth. There may be some slang that is best served just as it is and that’s fine, but read it through and make sure that it all fits with the scene and the characters. 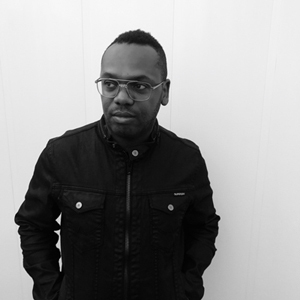 Can it empower the scene or is it just window dressing? With Dead Lands I haven’t gone overboard with using accents and dialects. The story is set mainly in London although DS Kearns is from Yorkshire, I trust the readers to envisage that fact whenever they read her dialogue. Just as I have done with the prime suspect’s American boss, Lizzie Daniels. I doubt that anyone would want the narrative to become weighed down by constant accents, so striking the right balance works well, as I’ve done with smaller characters where I’ve felt their way of speaking would enhance the scene. However, it can work the other way too. For example, I have a scene where Breck speaks to a Norwegian friend of his over the phone and I’ve resisted trying to imagine his friend’s English wrapped within his natural Norwegian accent. Instead I’ve relied on the readers to interpret it in the way they want, and the way that they’ll each interpret it will differ I’m sure. Accents and dialects can provide great support to an overall story as well as transport the reader to the exact time and place that the author wants them to be in. How much both are used depends on the story and if the author thinks it will add value, but they can definitely be effective if used right. 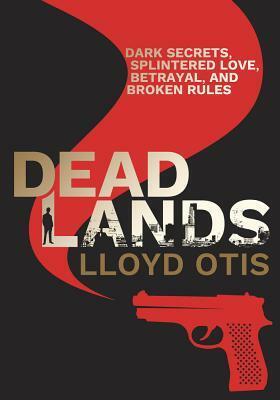 Dead Lands is a thrilling crime story set in the 1970s. When a woman's body is found a special team is called in to investigate and prime suspect Alex Troy is arrested for the murder. Desperate to remain a free man, Troy protests his innocence, but refuses to use his alibi. Trying to protect the woman he loves becomes a dangerous game - questions are asked and suspicions deepen. When the prime suspect completes a daring escape from custody, DI Breck and DS Kearns begin the hunt. Breck wants out of the force while Kearns has her own agenda and seeks revenge. Breck has his suspicions and she wants to keep it from him, and a right-wing march provides an explosive backdrop to their hunt for Troy. Lloyd Otis brings a startling account of the past back to life over a burgeoning '70s landscape, and delivers a thrilling piece of crime fiction that will excite any fan of the genre. I found this to be a gritty and engaging crime thriller, brilliantly set in the 1970's London so you get a great look back at how police work used to be conducted and how times have changed! Door to Door enquiries and relying on nosy neighbours was the norm back then, and the author really picks up on the work and time that was put into each case. Urbane have produced another fabulous looking - inside and out - crime thriller that kept my interest throughout as the intrigue built as to finding out the murderer of a young woman, and then ,as the body count increases, working out the links between each victim. The opening really sets the scene as you get a glimpse inside a mind taught not to care, and that really follows on throughout as those involved survived on their own rules and didn't care who got in their way. Arlo Breck and DS Kearns are the lead investigators and make a great pairing as they each come to the case with their own baggage, and the politics of life in the SCU - serious crimes unit - are never too far away. The story is paced really well and just when you think they're getting closer, there's another spanner thrown in the works to make you change your mind as to the guilty parties and motives, and while the case looks 'bang to rights' with the name of a suspect left at the scenes, that begins to look a little too staged for those inspecting and they find themselves investigating some brutal elements of society - there is definitely more to this than meets the eye!! 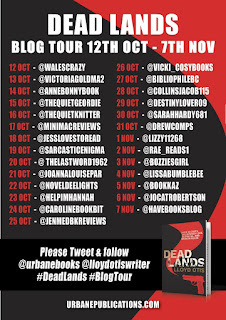 A fabulous read that was bold, gripping and full of intrigue and definitely an author to watch out for in the future! !